Handmadiya has provided a tutorial on how to make a wallet. 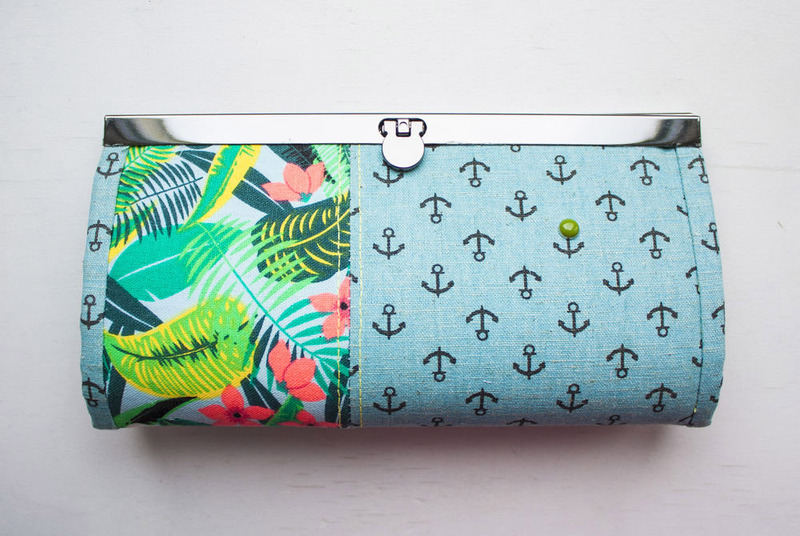 Lots of pictures show you the steps to make a two-pocket wallet to your taste, and finish it off with a classy flat lock. For the lining, consider HTC’s Fusi-Form Lightweight, http://www.htc-retail.com/product-info.php?pid3.html, a fusible interfacing with a variety of applications and perfect for soft, controlled shaping. 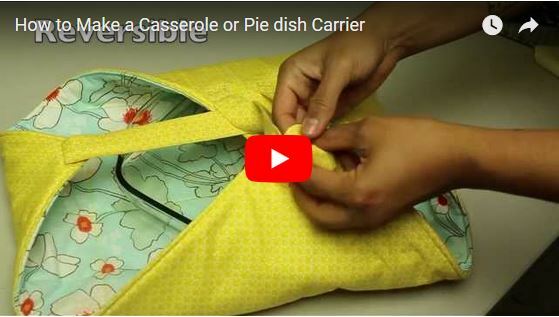 Pattern Pile has provided a video by Vanessa at the Crafty Gemini on making a combination quilted casserole and pie dish carrier. This quick project can be made larger or smaller, and it makes a great gift. Susan Khalje has announced a teaching tour of Australia, scheduled for January, February and March, 2018. She will be teaching classes such as Couture Sewing School, Couture Techniques and Classic French Jacket in Melbourne, Sidney, Brisbane and Perth. Classes range from two to seven days. 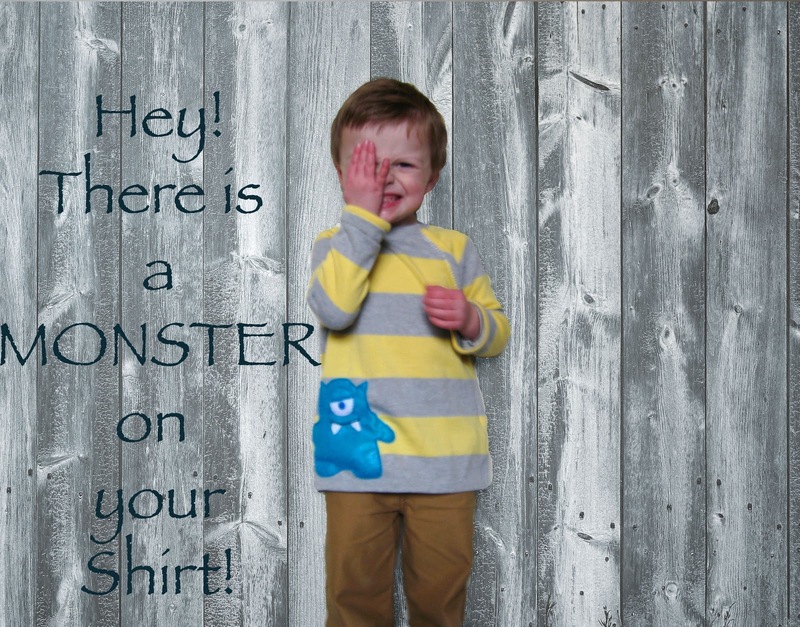 Shauna at Shwin and Shwin has provided a project to rework an adult sweater for a child. Shauna walks you through the process of developing a pattern and then applying that to an existing sweater. She even adds an embroidered monster for decoration. The San Jose Museum of Quilts and Textiles has announced “Expressions of Identity: 40th Anniversary Exhibition.” Running from October 20, 2017 to January 14, 2018, join the Museum as it celebrates 40 years and exhibits and highlights pieces from their permanent collection. 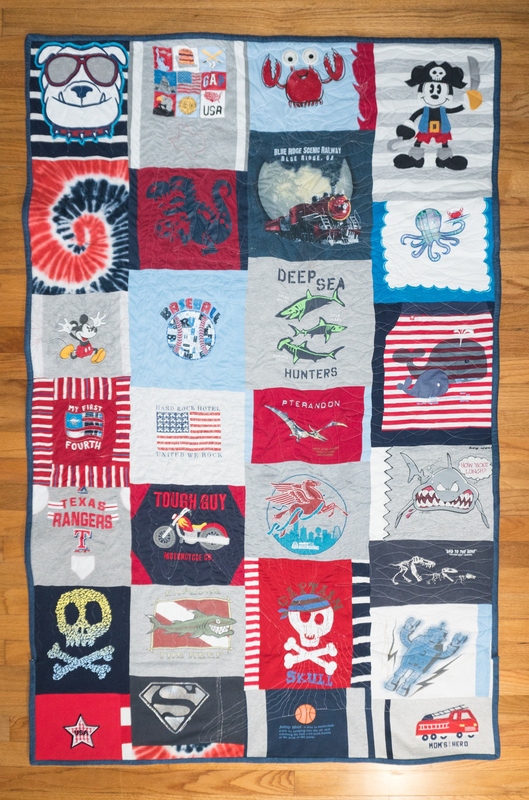 This month’s free project is a T-shirt quilt featuring four HTC interlinings and information on how to choose the best product for your quilt’s purpose. 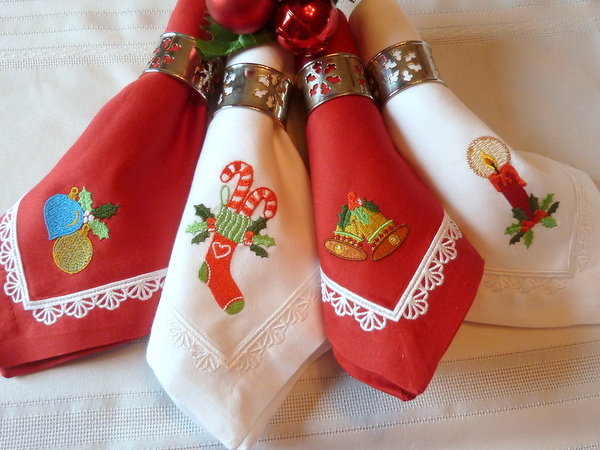 Marjorie at Craftsy has provided a tutorial for making festive embroidered Christmas napkins. Great for hostess gifts or livening up a holiday meal, this tutorial also provides tips on stabilizer, fabric and design choices. A great stabilizer choice for this project is HTC Tear Away, 3190-7, http://www.htc-retail.com/product-info.php?pid35.html . 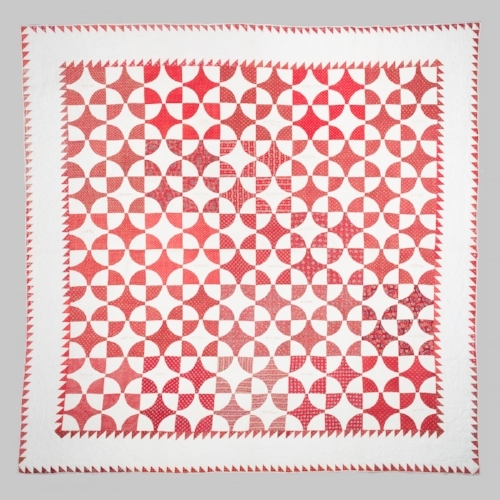 It is a premium-grade tearaway that offers support for embroidery.